“Personalize” your next cup with this Human Tea Infuser. 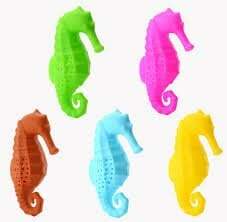 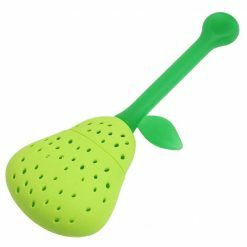 Tired of the Mesh ball infuser? 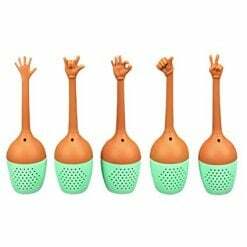 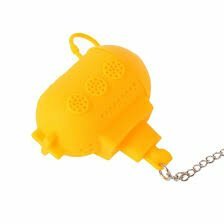 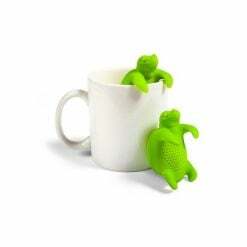 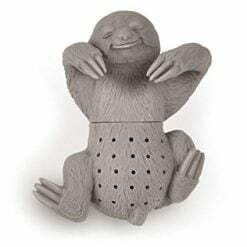 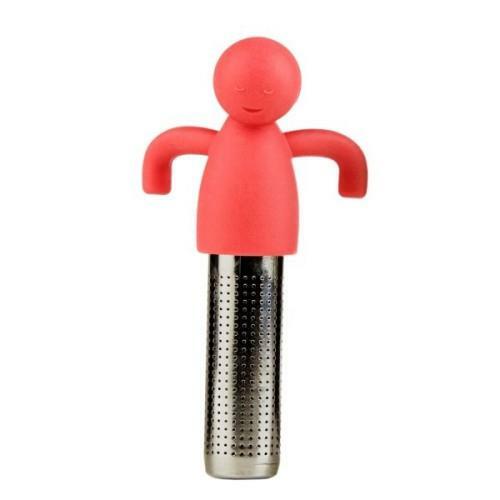 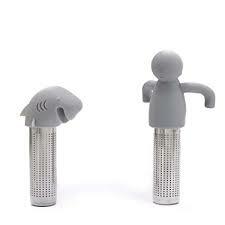 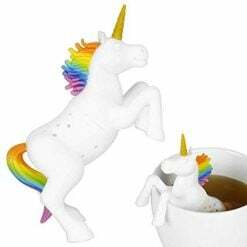 This Human Tea Infuser is a fun way to steep your tea!